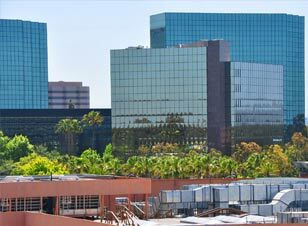 Evans Roofing Company, Inc., is located in the City of Santa Ana in Orange County, California. We were founded in 1982 as a full-service contracting company serving Southern California. Because of our knowledge and experience, we have the capability of solving any of the roofing problems that plague the owners of commercial and industrial buildings. We have developed a highly skilled corps of managers who provide quality service, recommending the best solution to the roofing needs of the community that will give maximum return on dollars invested. We give our clients the best service and the best quality at the best price. We stand behind our work and we guarantee satisfaction.